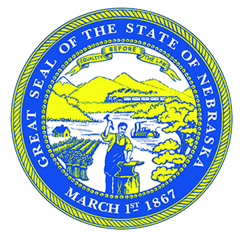 The Sower Award will be presented in Omaha on Tuesday, October 3, just prior to the free public Governor’s Lecture in the Humanities at the Holland Performing Arts Center. University, Union Pacific, and the University of Nebraska are presenting sponsors. 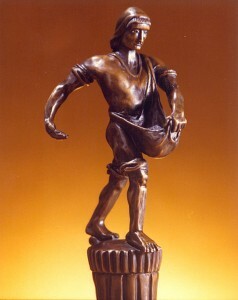 Anyone may nominate an individual for the Sower Award. Nominations must be postmarked no later than June 16. The nomination form can be downloaded from the Humanities Nebraska website: humanitiesnebraska.org/program/governors-lecture/. For more information or to receive a nomination form, call (402) 474-2131 or send an e-mail message to barbara@humanitiesnebraska.org. Omaha humanitarian Marian Andersen received the 2016 Sower Award. A full list of past Sower Award honorees is available online and on the nomination form. Sponsorships for the lecture and the benefit dinner that precedes it are available. Call 402.474.2131 for more information.